What is the recommended amount of coffee to drink in a day? The amount of coffee that one should drink in a day is a debate that has been going round and round for quite a long time. The interest in the subject comes from the fact that coffee is the most consumed caffeinated drink. It has a high level of caffeine, which makes it addictive. A lot of people use coffee to become more alert and keep them awake through long nights when they need to stay up. It is easy to drink cup after cup whenever the craving strikes. Which brings up the question, how much is too much? How much is enough and safe? Is it healthy to drink it at any time of the day? A lot of research has been done to answer these concerns, with many coffee drinkers being studied. According to most of these studies, four cups of coffee is the maximum recommended amount for a healthy adult to consume daily. This is because in total, four cups of coffee contain 400mg of caffeine, which is the maximum recommended daily amount. This much caffeine will act as a nervous system stimulant and result in more alertness. 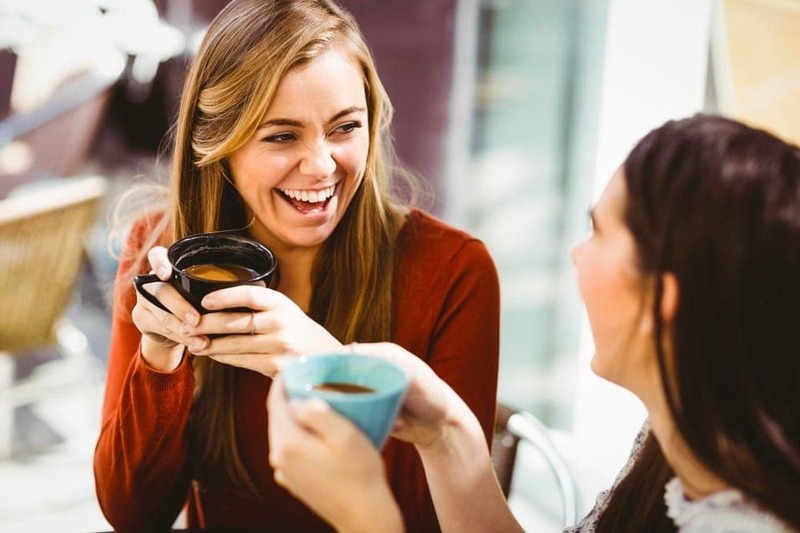 It is important to note that the studies mention this as the recommended amount for ‘healthy adults.’ Children should be kept away from caffeine as often as possible, while adolescents should have very limited amounts. If you have any acute medical conditions or are on any medication, get your doctor’s advice about your coffee consumption. Hypertension patients should avoid it because caffeine causes anxiety which may lead to high blood pressure. For those with Irritable Bowel Syndrome, it may irritate the gut lining. Even with the standard recommended four cups, this amount may vary with different individuals. 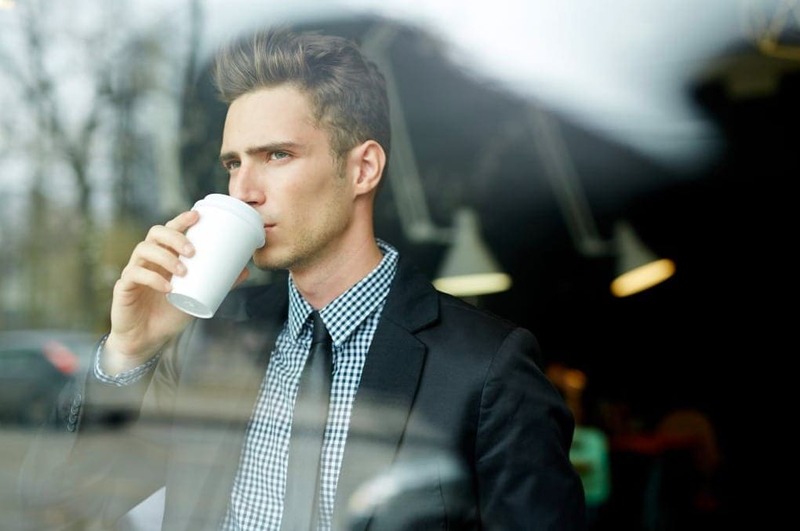 Some may feel fantastic after a strong cup of coffee, while others may get jitters. The key is to listen to your body. Factors such as body mass, genetics, and some health conditions may dictate your level of caffeine tolerance. If you get any side effects even after a single cup, you should probably cut down on your consumption or avoid coffee. It’s not every cup of coffee that will bring these health benefits. If your coffee is laden with sugar, syrups, cream, and toppings such as whipped cream, your intake of caffeine and other bioactive compounds found in coffee will be limited. Keeping things simple is the secret to get the maximum health benefits. Make sure that you drink your coffee early in the day, especially if you have insomnia or sleeping problems. Six hours before bedtime should be a caffeine free period. Once you’ve studied how your body reacts to caffeine, you can safely deduce what daily amount of coffee you should consume.